STX882 is a low cost, small size, ultra-high-power, low harmonic ASK transmitter module. Has high stability and high cost, at 3.6V power to achieve 50mW, is currently on the market under the same voltage transmit power ASK transmitter module. 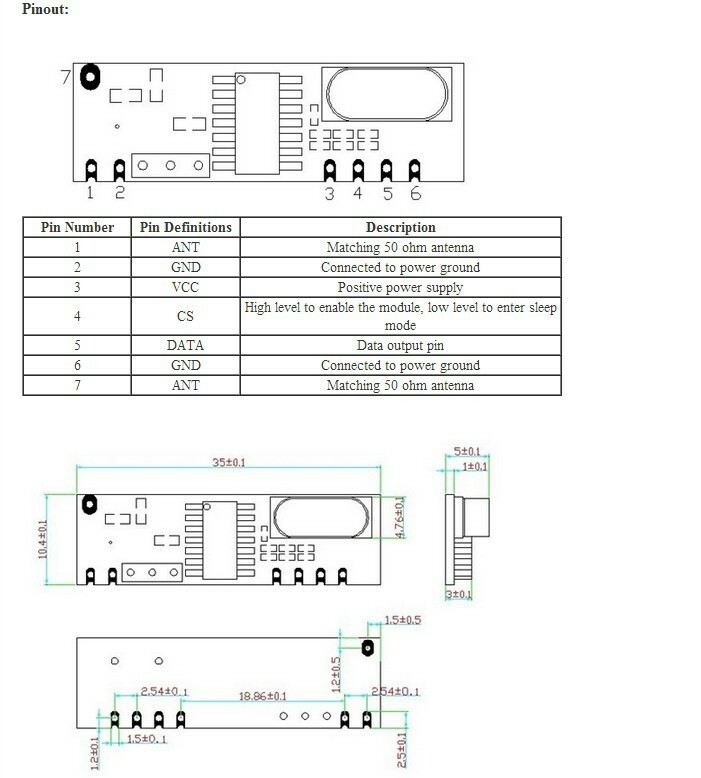 The module can be connected to the microcontroller directly. 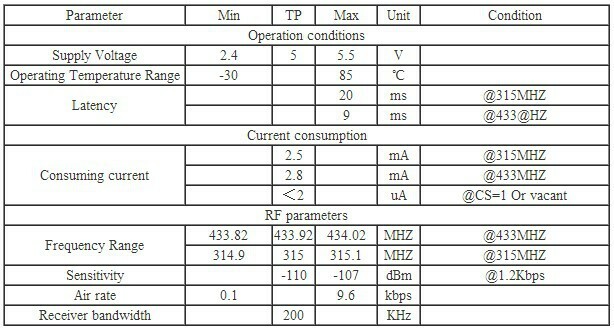 So it is more convenient for user developing wireless products. 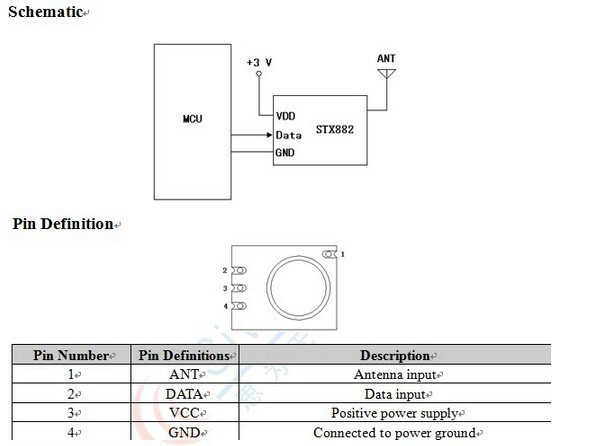 SRX882 is a micro power strong driving force super heterodyne receiver module. It is can support our transmitter module STX882/STX888. 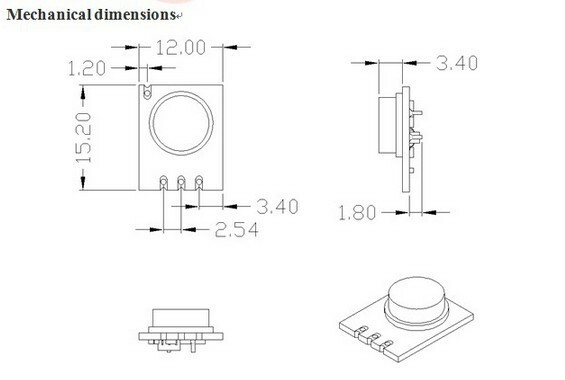 It has high stability, anti-interference and high cost-effective, also has a powerful driving force, certified by ROHS, FCC, CE, The module can be connected to the microcontroller directly. So it is more convenient for user developing wireless products.